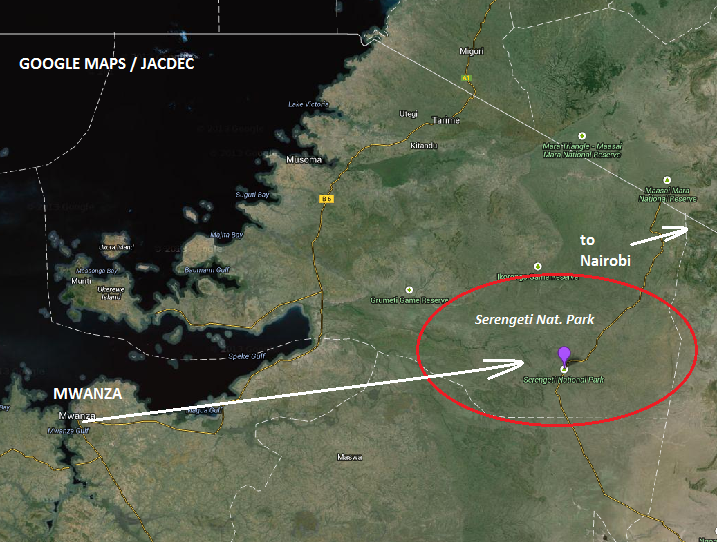 The burnt wreckage was fund the next morning in the Serengeti National Park. All on board were found dead. The wreckage caught fire setting ablaze all larger parts of the propeller driven Fokker 27. 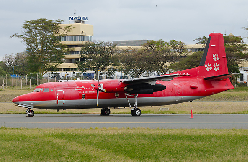 Tanzanian Aviation Authority reported last commmunication with the pilots was made about 30 minutes after departure, when the Fokker was 40 km from the Kenyan border flying at 17000 ft. There was no indication about any distress or any problem with the flight.